And more collages for 365 Somethings. Even more collages for 365 Somethings. Spirals and spirals and spirals. And yet more collages for 365 Somethings. My usual mobile feed reader, gReader Pro, went wonky on me last weekend and wouldn’t connect to Feedly anymore. I switched to the Feedly Reader, which is ok, except… I keep making some motion that marks chunks of my feed as read and I can’t figure out how to turn that off. 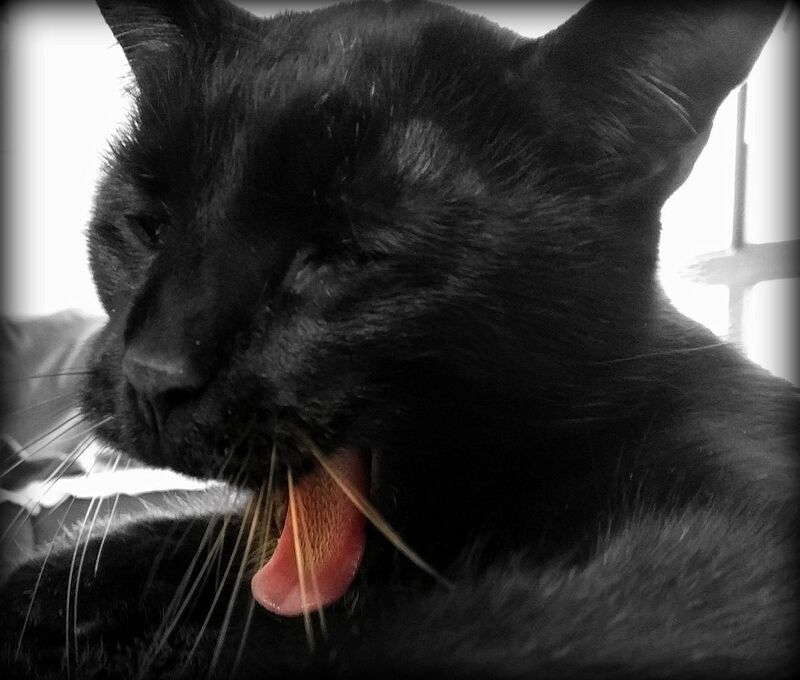 ARGH. “5 tips for how to read faster without losing comprehension“. “How to break a book buying addiction“. Read “Mrs Sorensen and the Sasquatch” by Kelly Barnhill. Some bullet journal book spreads. Congrats to the Team USA women’s hockey team! “23 State Attorneys General sue the FCC to preserve Net Neutrality“. Very glad Minnesota’s AG was one of the 23. A brief history of the Walkman. “Because unregulated capitalism values profit over human life and suffering“. “How gender, language affect public discourse in the tRUMP era“. “It’s time for the myth of the fanboy to fade“. How cats defend their territory. 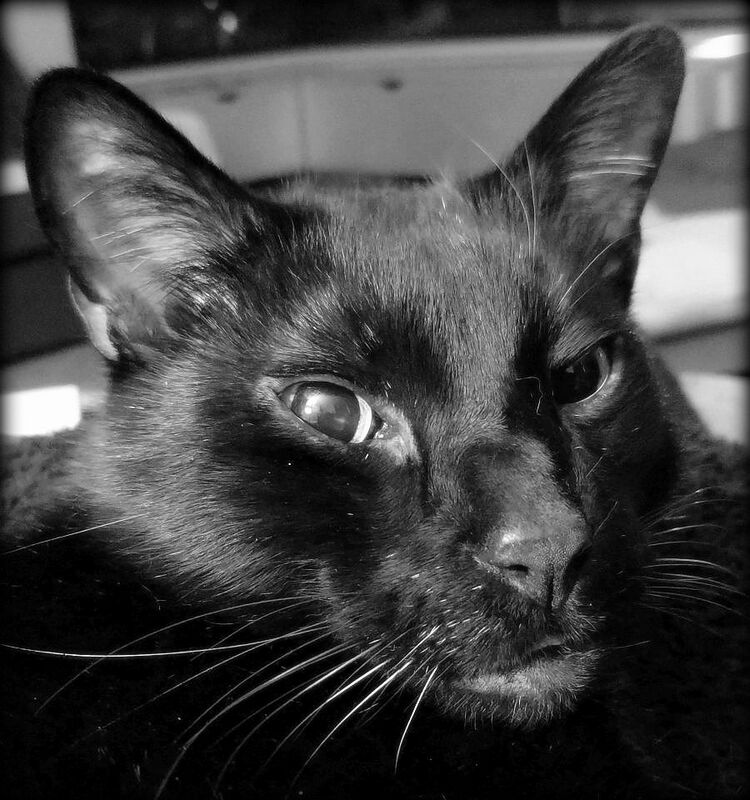 A bit about Swedish death cleaning. “5 steps to strong bones“. You can keep track of the Tesla Roadster on its journey. “Learn computer concepts with IKEA-style diagrams“. Cabbage apple slaw with honey-lime dressing. Easy cabbage and white bean soup. Creamy cabbage gratin with bacon and mushrooms. 20 slow cooker soups and stews. Air fryer buffalo cauliflower bites. Write with melted crayons – finally a use for all those broken crayon nubs. On the Met’s “Relative Values” exhibit. 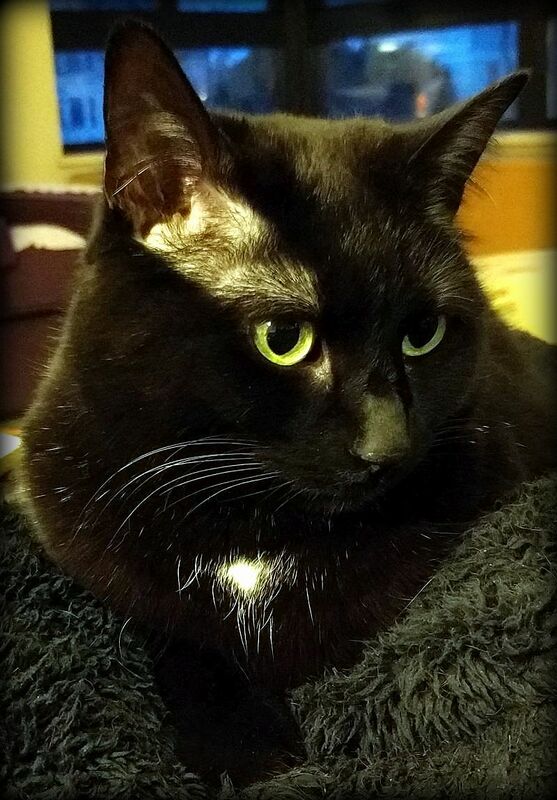 The Cafe Meow (Minneapolis’ first cat cafe) is now open in my neighborhood. A Very Large game of tic-tac-toe. “How to turn all your leftover Easter candy into a functional chocolate knife“. “Printer that taps out images with a pencil“. “Zoos get into a brutal cute animal battle“. Tapir and baby! 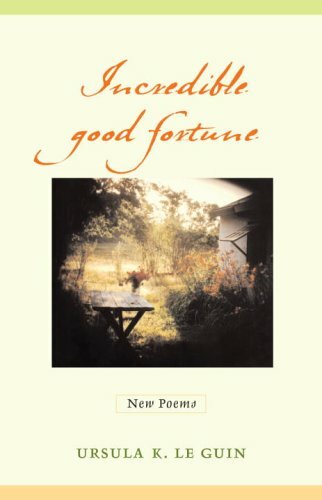 Incredible Good Fortune: New Poems by Ursula K Le Guin. 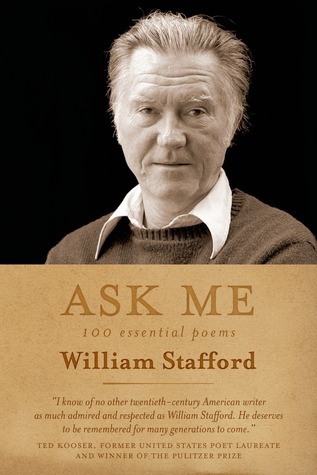 This was really mixed for me – I desperately wanted to love all of the poems, but only a few resonated with me. 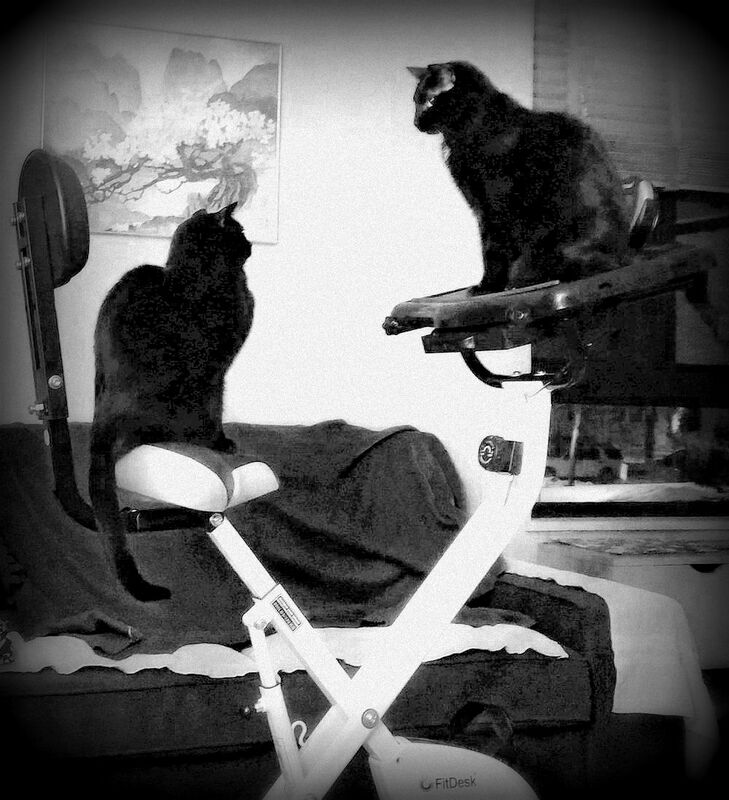 Stand-off/Stare-off on the exercise bike! O, teh dramaz!!! “The ultimate guide to Obama memoirs and books“. Quotes from The Handmaid’s Tale. “Amanda Palmer celebrates the painful beauty and striking relevance of the works of Judy Blume“. 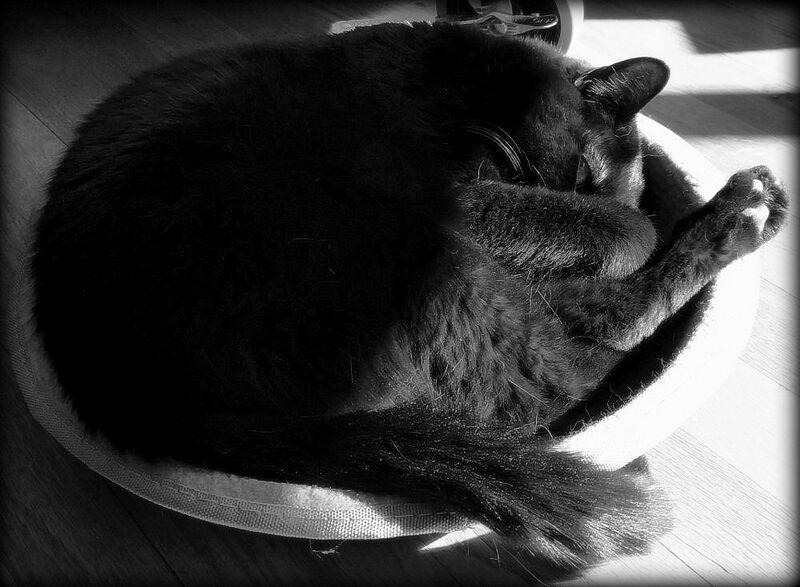 100 books with cats in them. 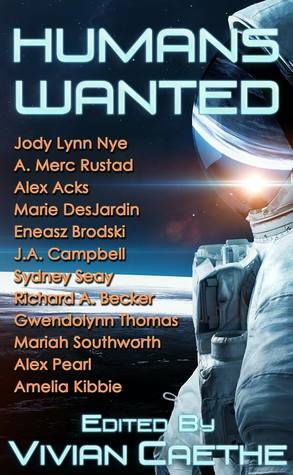 Citizen science projects for readers. Harry Potter-themed Little Free Libraries. “This is how librarians troll you“. 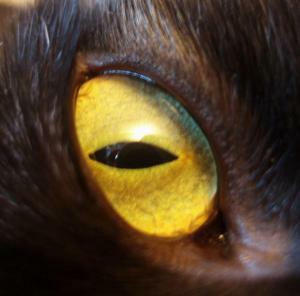 Some thoughts and points about dragons’ eyes. “A year on the sun through our satellite’s eyes“. Spurious claims and the burden of proof. How likely is it that Musk’s Tesla will crash back into Earth? “The risks of driving while drowsy have been vastly underestimated“. The Obamas’ official portraits are done. 10 easy chocolate dessert ideas. Why Americans are so into liminal spaces and cryptids. “Come to this subreddit to be boring“. Stretch Hummers are just so so so wrong. Guys from Team USA read pickup lines and partially strip. “My love for you is like a peregrine falcon“. Naughty Valentines, Cake Wrecks style. Kittens! Penguins and Valentines! Penguins and spy cam! Bottle of unicorns! 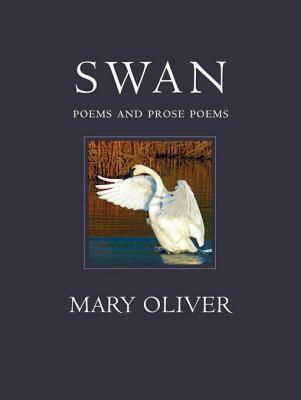 Swan: Poems and Prose Poems by Mary Oliver. This one had a couple of things I quite liked, but overall it didn’t resonate that much with me. 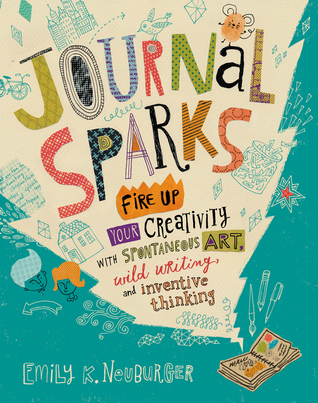 Journal Sparks: Fire Up Your Creativity with Spontaneous Art, Wild Writing, and Inventive Thinking by Emily K Neuburger. Very good collection of creative journaling ideas for those times when you need some inspiration. It also includes a section on making your own simple journals, plus has some stickers and artsy paper to use in your own creative journal. 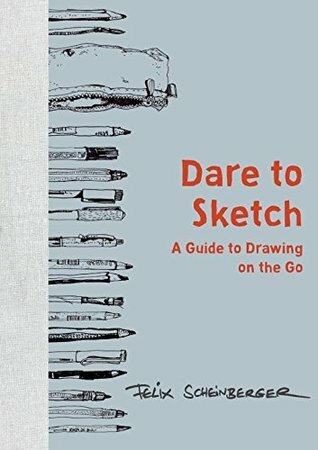 Dare to Sketch: A Guide to Drawing on the Go by Felix Scheinberger. Ok overview of drawing basics with particular tips for urban sketchers. Definitely feels like a variation of other things I’ve read before. 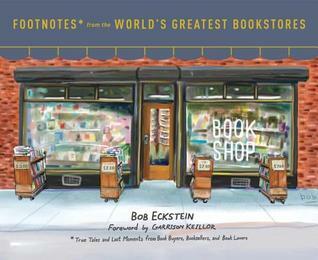 Footnotes from the World’s Greatest Bookstores: True Tales and Lost Moments from Book Buyers, Booksellers, and Book Lovers by Bob Eckstein. A lovely little book highlighting 75 bookstores from around the world, with a watercolor painting and anecdote for each. This is one I’m perfectly fine with reading from the library and not owning. How being an explorer differs from being an adventurer.